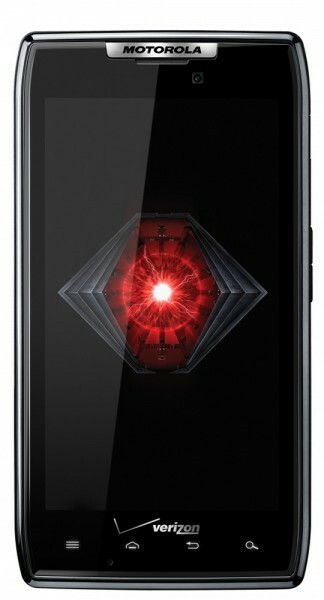 If the boot animation and wallpapers weren’t enough to satisfy your DROID RAZR hunger, then check out the download link below for the full system app dump. We will be digging deeply into it to see if any of the new apps from it work on devices like the Bionic, but won’t be holding our breath. The RAZR runs an even newer version of Blur, so there is no telling what will work and what won’t. The new Netflix from this device is supposed to be the first to run HD movies though – will report back in a minute to let you know if it works Netflix is nothing to write home about.